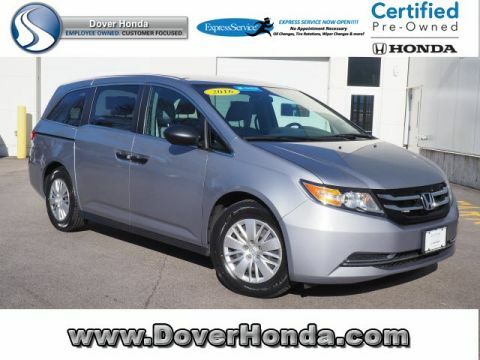 Are you looking for a certified pre-owned vehicle that has all of the innovative technology and safety features, as well as, the luxury interior of a brand new vehicle? 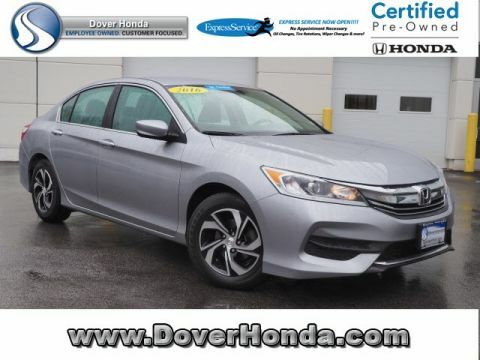 Look no further than at Dover Honda! We offer a large inventory of Honda certified pre-owned cars that not only provide the features you’re looking for, but they also come at an affordable price point. 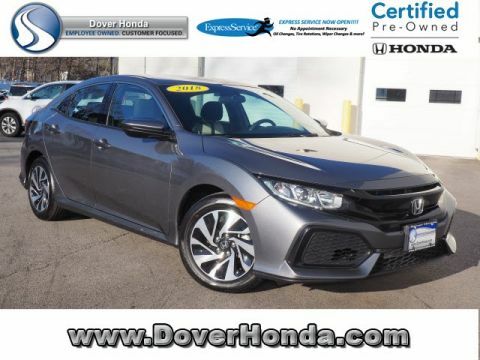 Blue 2017 Honda Civic EX-T FWD CVT 1.5L I-4 DI DOHC Turbocharged Recent Arrival! 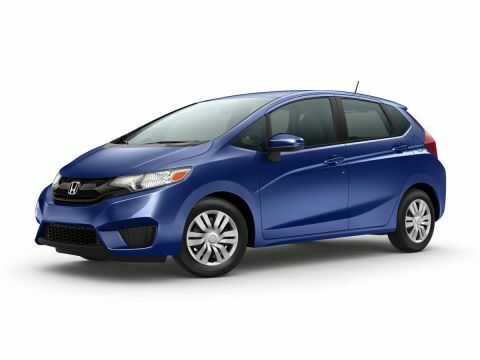 Awards: * 2017 IIHS Top Safety Pick (When equipped with Honda Sensing) * 2017 KBB.com 10 Most Awarded Brands * 2017 KBB.com Brand Image Awards 2016 Kelley Blue Book Brand Image Awards are based on the Brand Watch(tm) study from Kelley Blue Book Market Intelligence. Award calculated among non-luxury shoppers. For more information, visit www.kbb.com. Kelley Blue Book is a registered trademark of Kelley Blue Book Co., Inc.
2016 Honda Civic EX-L FWD CVT 1.5L I-4 DI DOHC Turbocharged Carfax 1 Owner! Accident Free!, Civic EX-L, 4D Sedan, 1.5L I-4 DI DOHC Turbocharged, CVT, FWD, Alloy wheels, Brake assist, Electronic Stability Control, Heated front seats, Power driver seat, Power moonroof, Steering wheel mounted audio controls, Bluetooth, Back Up Camera, and Much More. Recent Arrival! 31/42 City/Highway MPG Honda Certified Pre-Owned Details: * 182 Point Inspection * Warranty Deductible: $0 * Powertrain Limited Warranty: 84 Month/100,000 Mile (whichever comes first) from original in-service date * Roadside Assistance with Honda Care purchase * Transferable Warranty * Vehicle History * Limited Warranty: 12 Month/12,000 Mile (whichever comes first) after new car warranty expires or from certified purchase date Awards: * NACTOY 2016 North American Car of the Year * 2016 KBB.com Brand Image Awards 2016 Kelley Blue Book Brand Image Awards are based on the Brand Watch(tm) study from Kelley Blue Book Market Intelligence. Award calculated among non-luxury shoppers. For more information, visit www.kbb.com. 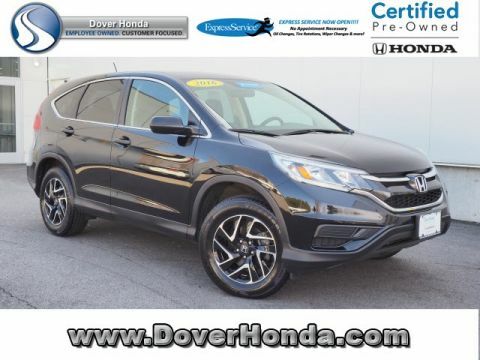 Kelley Blue Book is a registered trademark of Kelley Blue Book Co., Inc. Dover Honda's goal is to always provide the very best vehicles at the very best price! 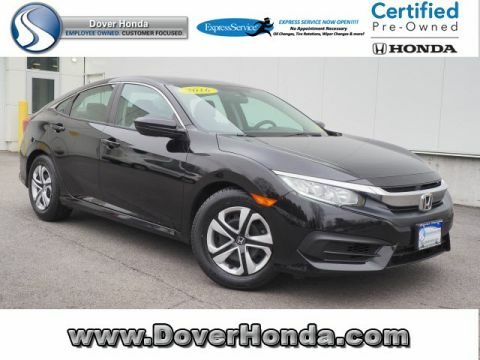 We extensively research current market pricing and Honda Certified Pre-Owned means you get the reassurance of a 12mo/12,000 mile comprehensive warranty, a 7yr/100k mile powertrain warranty, and a 182 point inspection & reconditioning process. Plus 24/7 roadside assistance, trip-interruption services, concierge service, and a complete CARFAX vehicle history report. Additional like vehicles may be available and with over 250 cars in stock, we're sure to have a vehicle to fit every driveway & every budget! Stop by for a visit or for more information call (603) 609-1929.Thank you for looking! 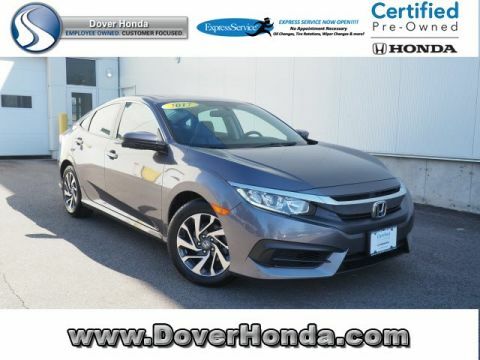 2018 Honda Civic LX FWD CVT 1.5L I4 DOHC 16V Carfax 1 Owner! 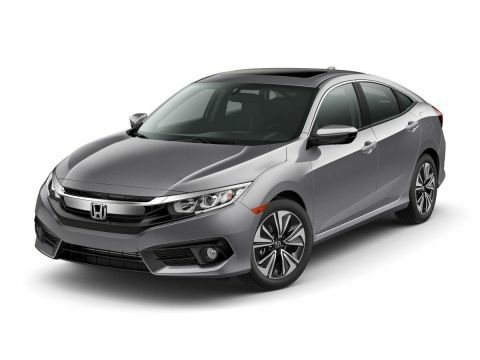 Accident Free!, Civic LX, 4D Hatchback, 1.5L I4 DOHC 16V, CVT, FWD, Alloy wheels, Brake assist, Electronic Stability Control, Steering wheel mounted audio controls, Back Up Camera, Bluetooth, and Much More. Recent Arrival! 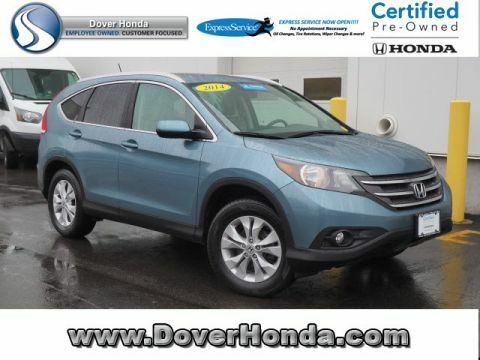 Honda Certified Pre-Owned Details: * Transferable Warranty * Warranty Deductible: $0 * Limited Warranty: 12 Month/12,000 Mile (whichever comes first) after new car warranty expires or from certified purchase date * 182 Point Inspection * Vehicle History * Powertrain Limited Warranty: 84 Month/100,000 Mile (whichever comes first) from original in-service date * Roadside Assistance with Honda Care purchase Dover Honda's goal is to always provide the very best vehicles at the very best price! 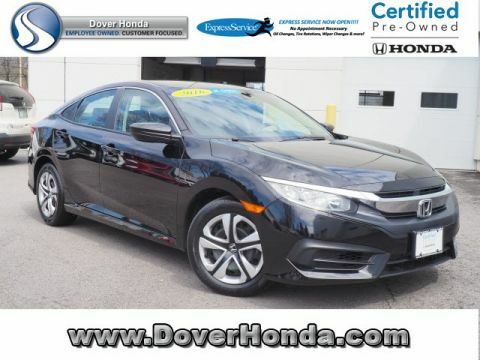 We extensively research current market pricing and Honda Certified Pre-Owned means you get the reassurance of a 12mo/12,000 mile comprehensive warranty, a 7yr/100k mile powertrain warranty, and a 182 point inspection & reconditioning process. Plus 24/7 roadside assistance, trip-interruption services, concierge service, and a complete CARFAX vehicle history report. Additional like vehicles may be available and with over 250 cars in stock, we're sure to have a vehicle to fit every driveway & every budget! Stop by for a visit or for more information call (603) 609-1929.Thank you for looking! 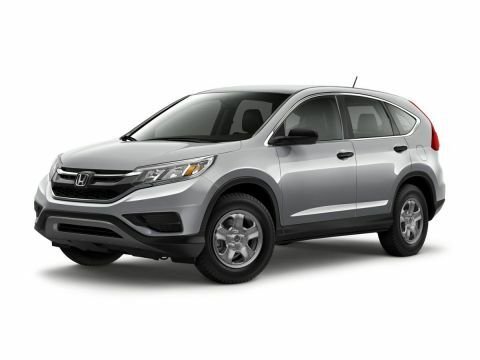 A free CARFAX Vehicle History report so you know you’re Honda doesn’t have any DMV-reported incidents.